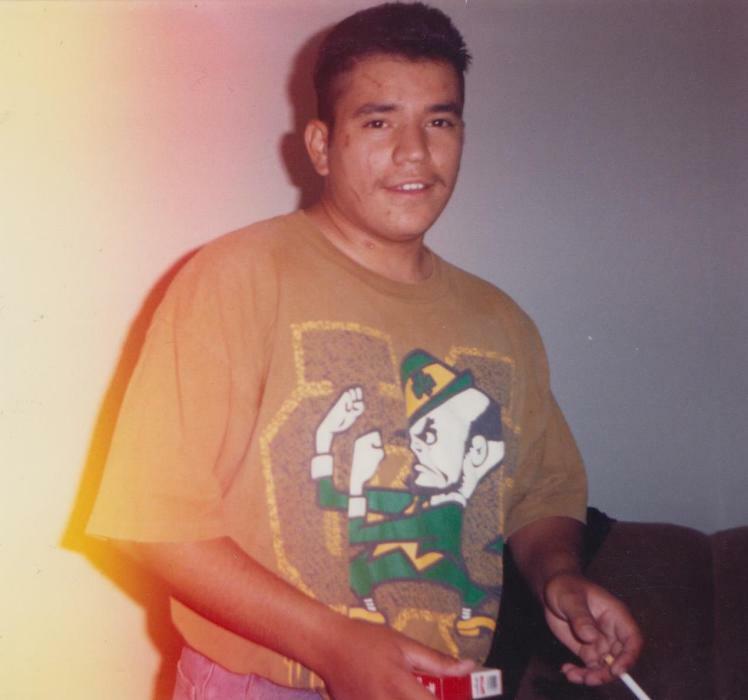 David Dela Cerda, 43, of Amarillo passed from this life on Wednesday, September 12, 2018. Family and friends will gather to celebrate his life at 2:00 pm Friday, September 21, 2018. Arrangements are under the personal care of LaGrone Blackburn Shaw Funeral Directors, 1505 Martin Road. David was born on September 14, 1974 in Friona, Texas to Oscar and Otilia Dela Cerda. He grew up in Amarillo where he went to school. David was a man of many trades where he worked as a handyman. He enjoyed fishing, watching football and was an avid Green Bay Packers fan. He will be missed by all who knew and loved him. Left to cherish his memory is his mother, Otilia Dela Cerda; five brothers, Oscar Dela Cerda, Jr., Ruben Dela Cerda, Joe Dela Cerda, Henry Dela Cerda, and Anthony Dela Cerda; two sisters, Angie Betancourt and Sandra Dela Cerda; sons, Gage and Nicholas; and numerous aunts, uncles and cousins.